The Monzani MZBS-110L Eb Baritone Saxophone is a great value instrument, producing a rich, full tone and equipped with a range of features. The Monzani MZBS- 110L Eb Baritone Sax outfit is made in lacquered brass and is equipped with a matching mouthpiece, strap and protective case with wheels for easy storage and transportation. The instrument is enjoyable to play with a robust key mechanism and adjustable thumb hook for a comfortable grip. 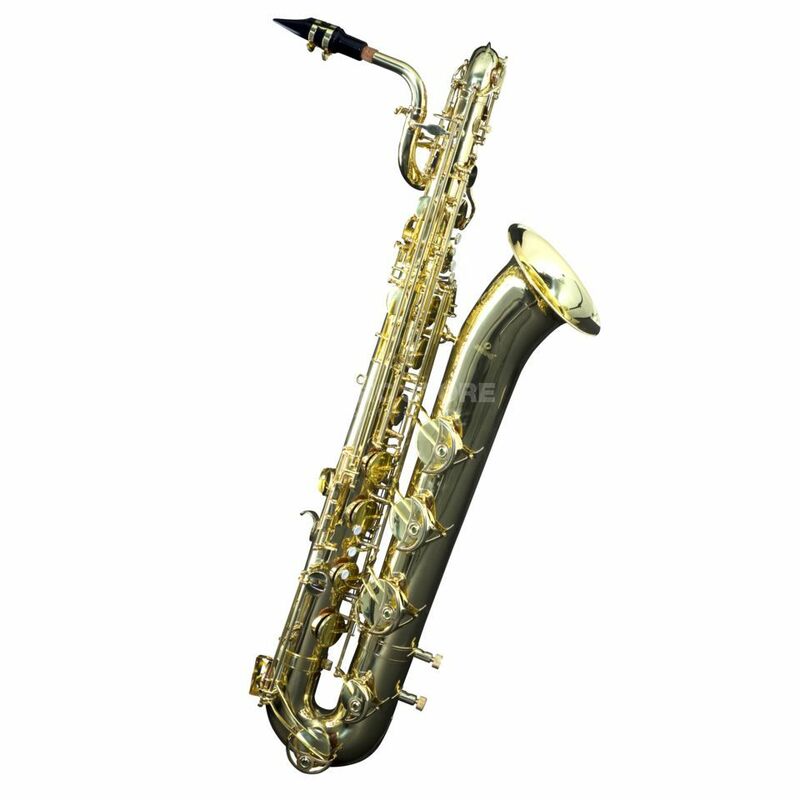 This outfit is perfectly suited to players looking for a good quality baritone saxophone for an affordable price.